Last year Elaiza faithfully attended my after school Bible studies at Tampa Adventist Academy. This year she attends a different school, so her mother, Janice, invited me to have studies in her home. Elaiza did an excellent job completing her baptism workbook, and shared thoughtful ideas and questions from each lesson. Elaiza would mention how important Bible study and prayer time are, and in my after school Bible studies, would always be praying for her friends and family. 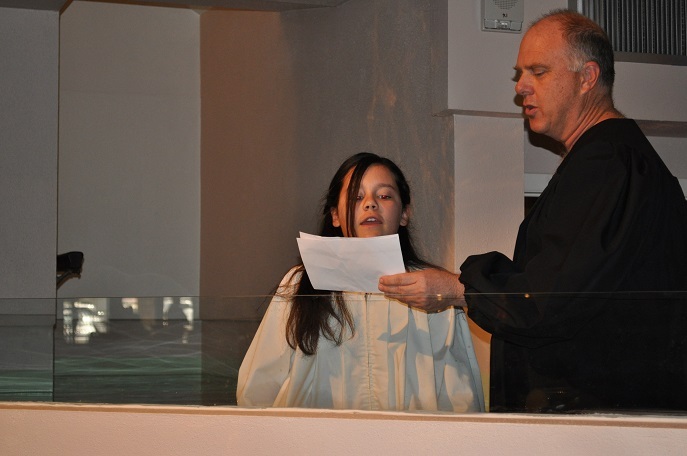 This morning Elaiza was baptized in the Tampa First Seventh-day Adventist Church! Elaiza shared her testimony with everyone that she had written out a few days before. When she shared it this morning she got a lot of “amens” and I believed it touched several hearts, and will lead to even more people giving their lives to Jesus. Don’t let the sun go down on you before you take Elaiza’s advice and accept God in your life so you can go to heaven to be with Jesus too! I would be very happy to help you take this step. 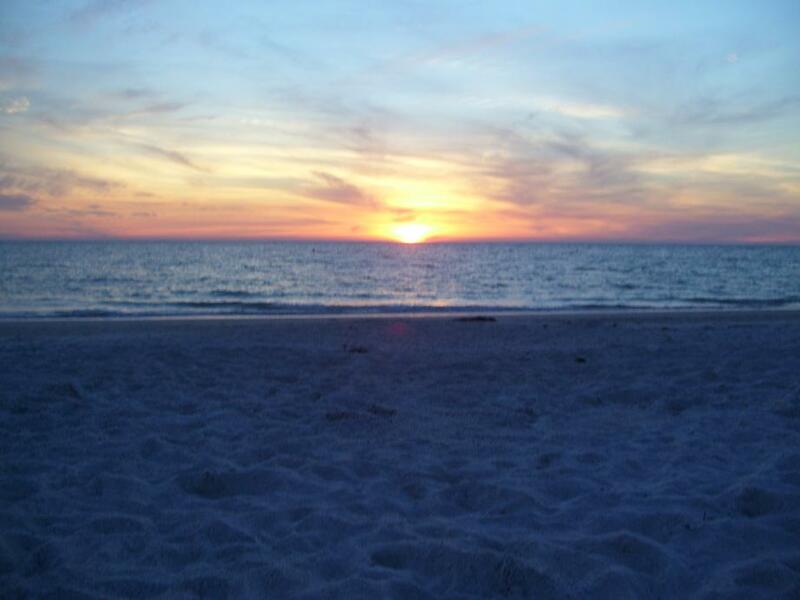 You may contact me at laypastor@tampaadventist.net or 813-933-7505. Next Post → Do we Keep The Commandments, Or Just Wash Our Robes? 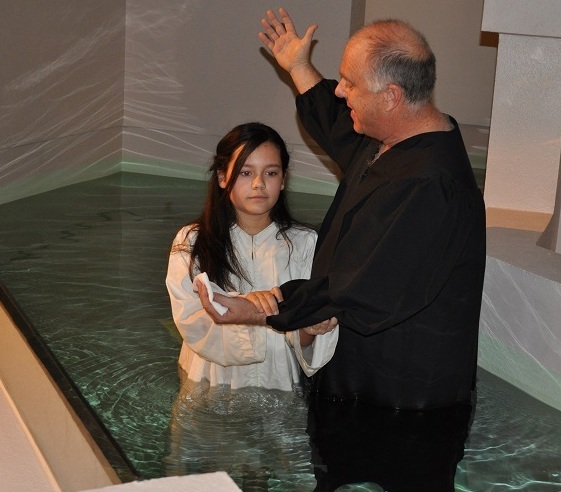 everyone in heaven was rejoicing with us when this young lady was baptised. this is what God wants us to do is bring souls to know His love for us.